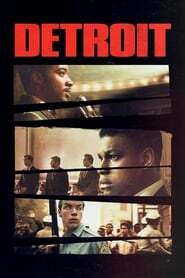 It is clear that Kathryn Bigelow had the best intentions with ‘Detroit’, and that is why it is a pity that what was undoubtedly her primary objective has ended up highlighting how the most failed aspect is. The story is located in the city of the title, during five days of July of 1967. The night of the first of them, the police burst into a clandestine bar and began to arrest the 85 people, all of them black, who met there. The action was met by a public protest that initially led to the looting of shops and the burning of cars and buildings, which ended up becoming one of the most violent and devastating episodes in the history of the United States. 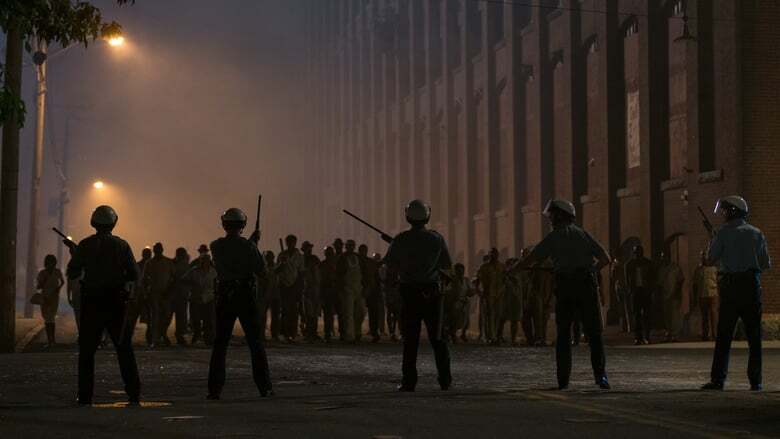 When it was over, there had been more than 7,000 arrests and 43 people, mostly black, were dead. Bigelow, in any case, focuses on a specific episode of those revolts and at a specific point: the Algiers Motel, an establishment run by African-Americans in which, on the third night, there were 12 people -10 blacks, two whites- when a group of National Guard soldiers thought they saw a sniper firing at them from one of the windows of the building. Supported by the Detroit police and the state police, they opened fire on the windows and then entered the hotel by force. At the end of the night, three of its occupants were dead, and the rest had been victims of torture and humiliation.